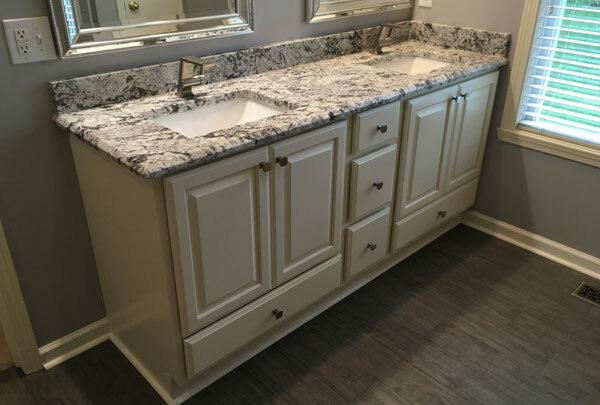 Whether you're starting from scratch, or just updating your tile, a bathroom remodel can change the feel of your home. 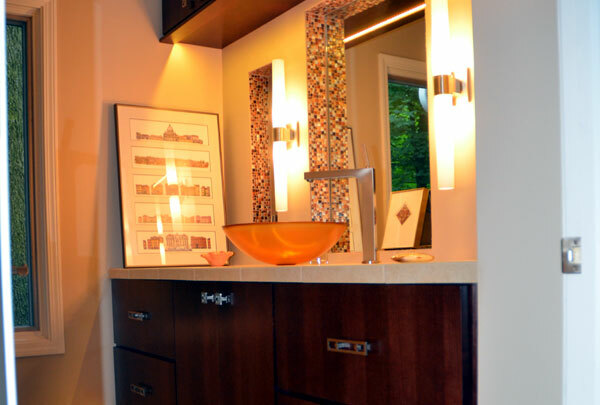 Make your bathroom a place that not only suits your daily routine, but becomes the room you love. 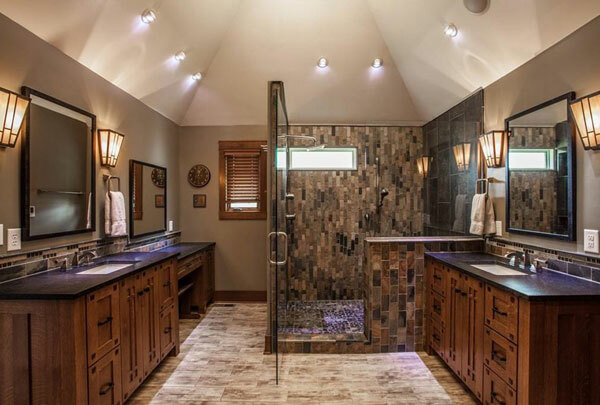 Todays bathroom is no longer viewed as a quick "pit-stop", but as a morning spa and an evening retreat - the room that is not only functional, but also serves to provide daily relaxation and winding down from a stressful day. 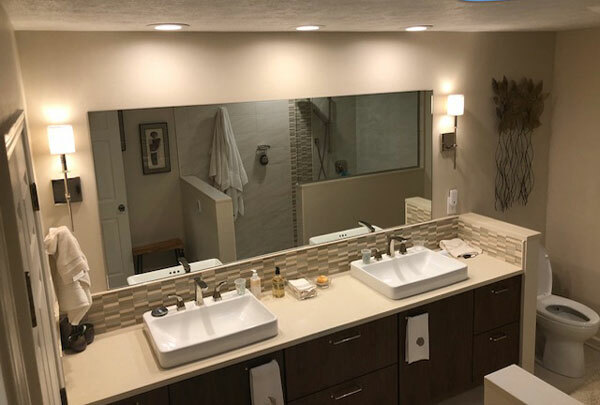 From basic functionality - to play time for the kids - to spa-like relaxation - your bathroom should reflect comfort in your home for daydreams as well as daily routines. I can't thank you enough for the beautiful kitchen you designed and built for my mom. 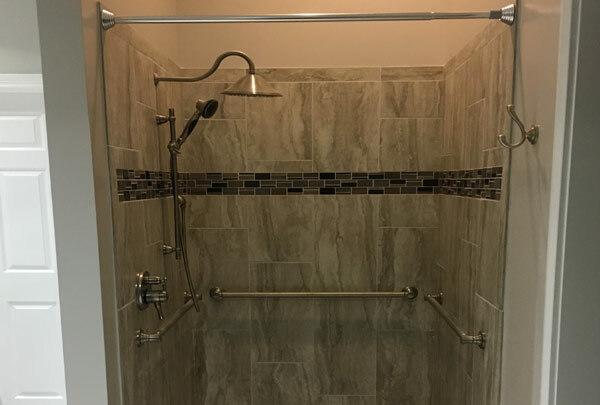 It was a pleasure working with you and all of the professionals at T. Morgan, Your commitment to excellence and assuring a high level of customer satisfaction were beyond compare. Thank you so much for everything.